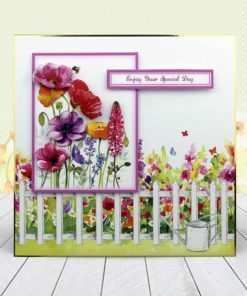 Garden Flowers of Britain (86 files) – Topper Sets, Cardstock, Inserts, Papers and Concept Cards featuring gorgeous garden flowers. 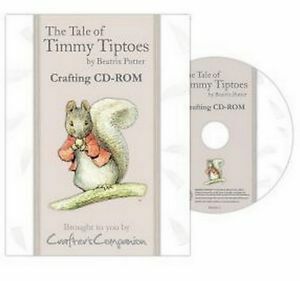 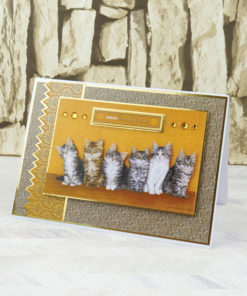 Paws for Thought (85 files) – Topper Sets, Cardstock, Inserts, Papers and Concept Cards depicting cosy and cuddly cats. 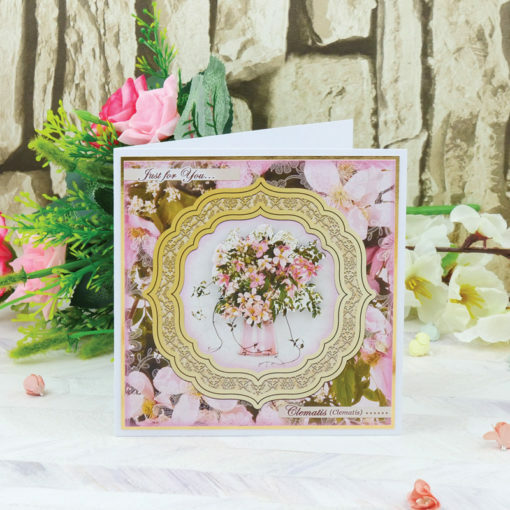 Rose Gold Moments (100 files) – Topper Sets, Cardstock, Inserts, Papers and Concept Cards featuring beautifully rose gold accented artwork. 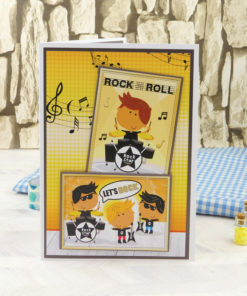 Little Dudes (44 files) – 8 delightful Topper Sets for little dudes with corresponding Cardstock and Inserts. 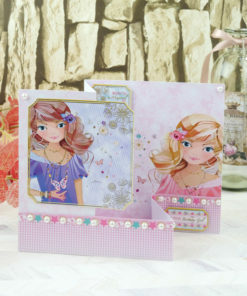 Perfect Princesses (44 files) – 8 Topper Sets perfect for little princesses with corresponding Cardstock and Inserts. Forest Friends (20 files) – 4 cute & cuddly Topper Sets bursting with fun with corresponding Cardstock and Inserts. 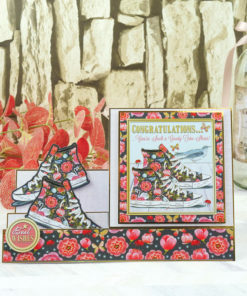 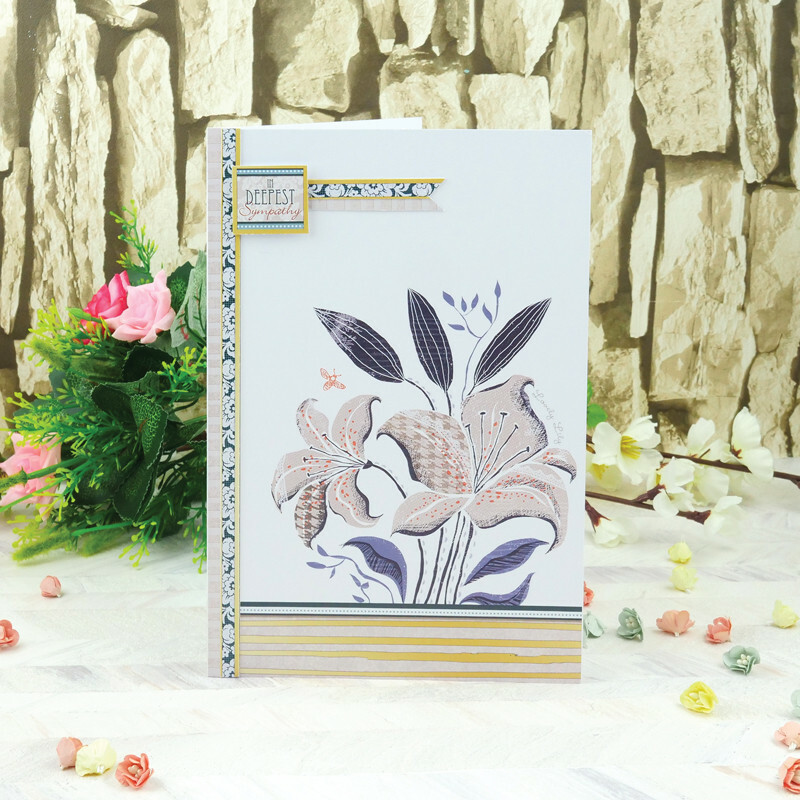 Botanique (20 files) – 4 stylish floral Topper Sets bursting with fun with corresponding Cardstock and Inserts. 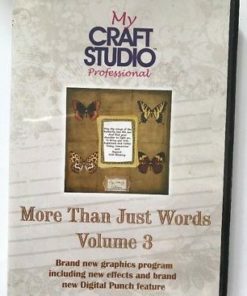 A Wonderful Life (20 files) – 4 everyday Topper Sets featuring delicate florals, butterflies and more with corresponding Cardstock and Inserts. 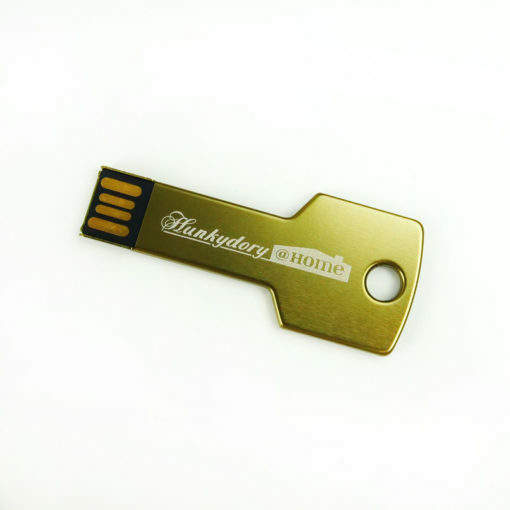 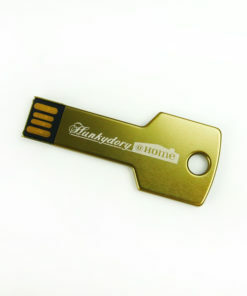 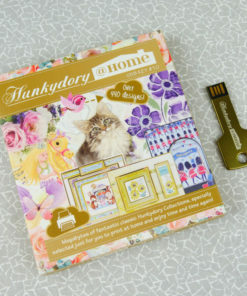 With this glistening gold coloured USB key, you can unlock a huge range of classic Hunkydory kits to keep in your collection and use again and again. 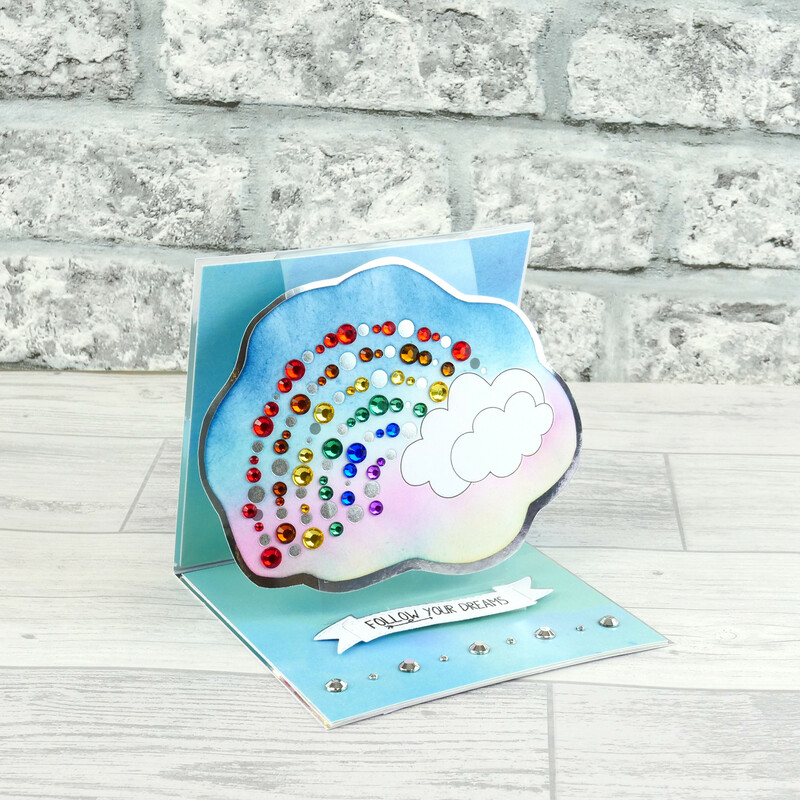 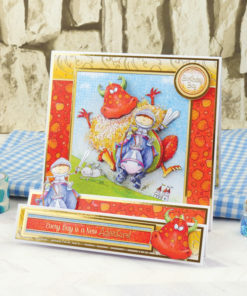 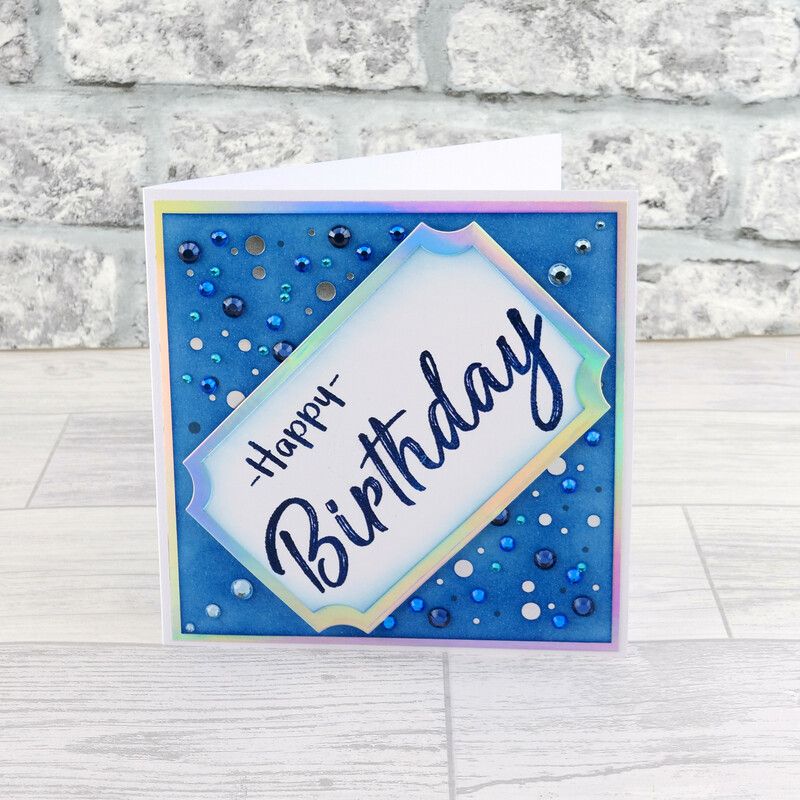 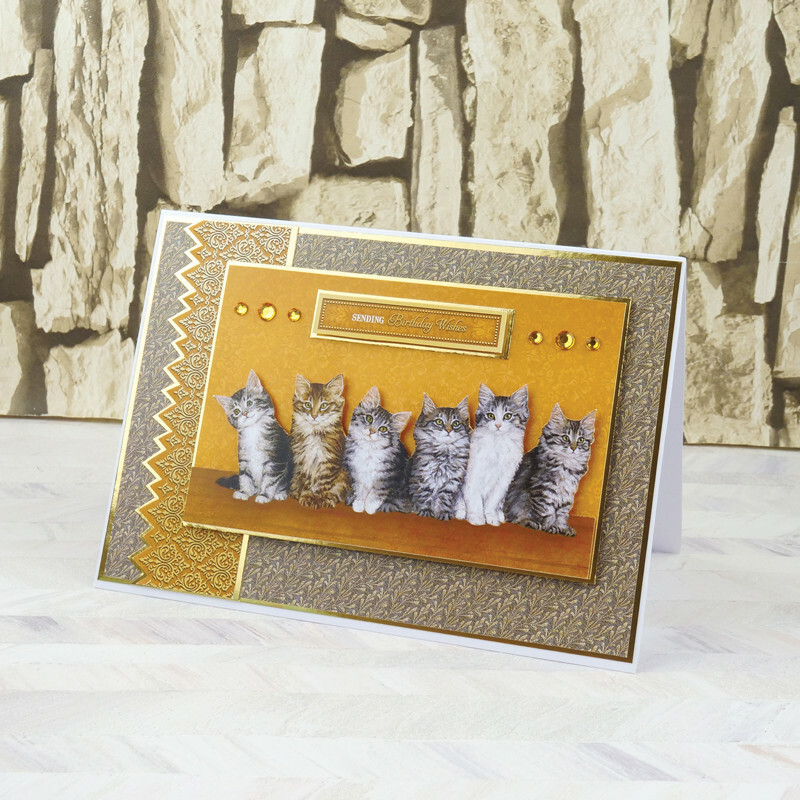 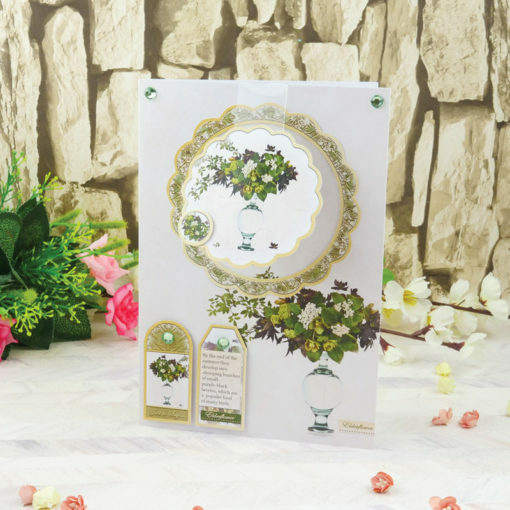 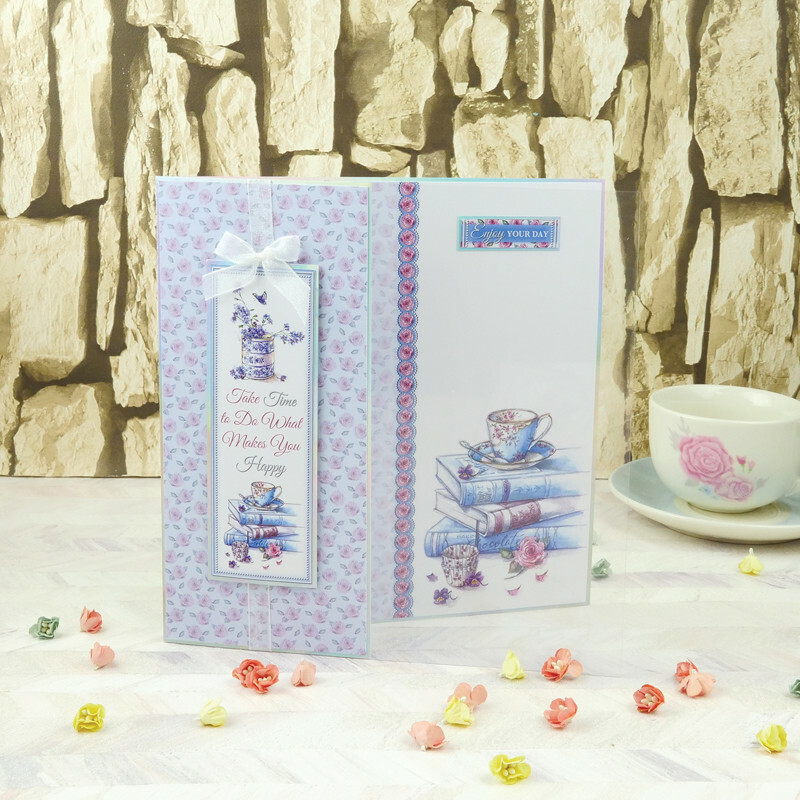 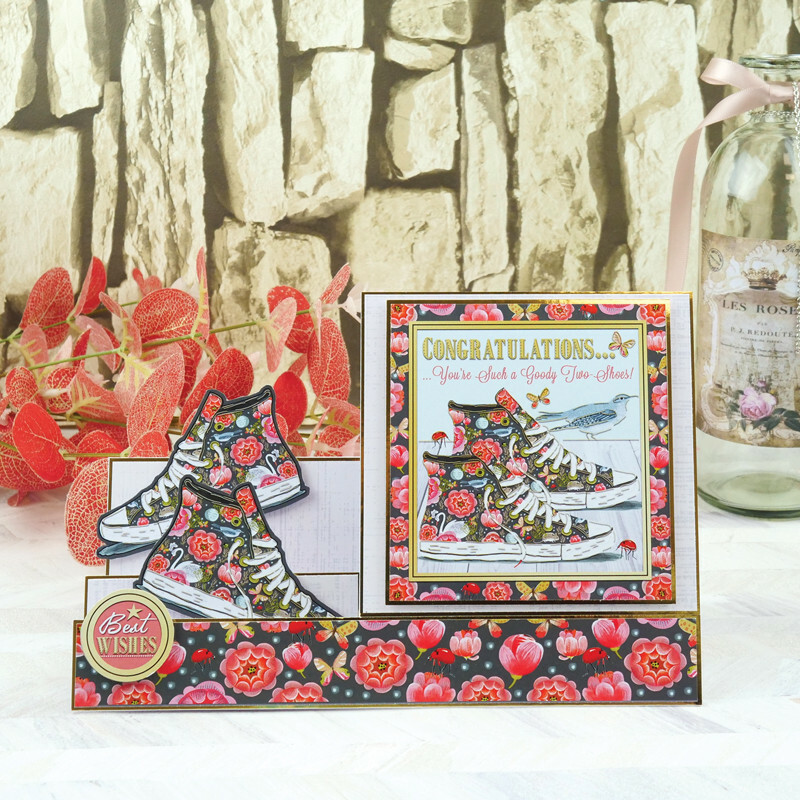 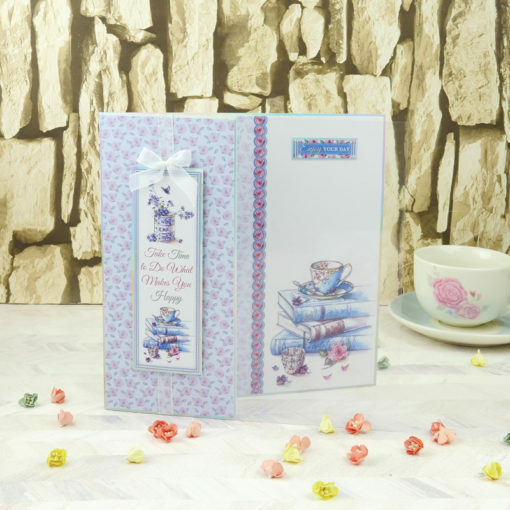 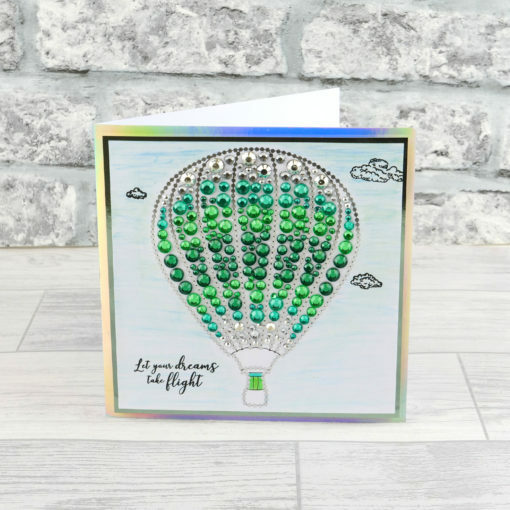 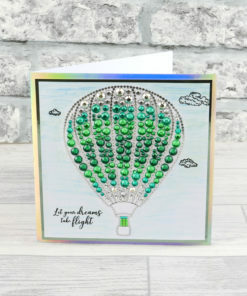 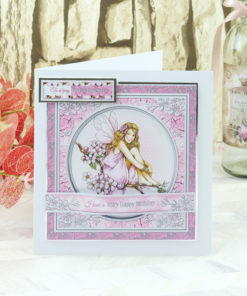 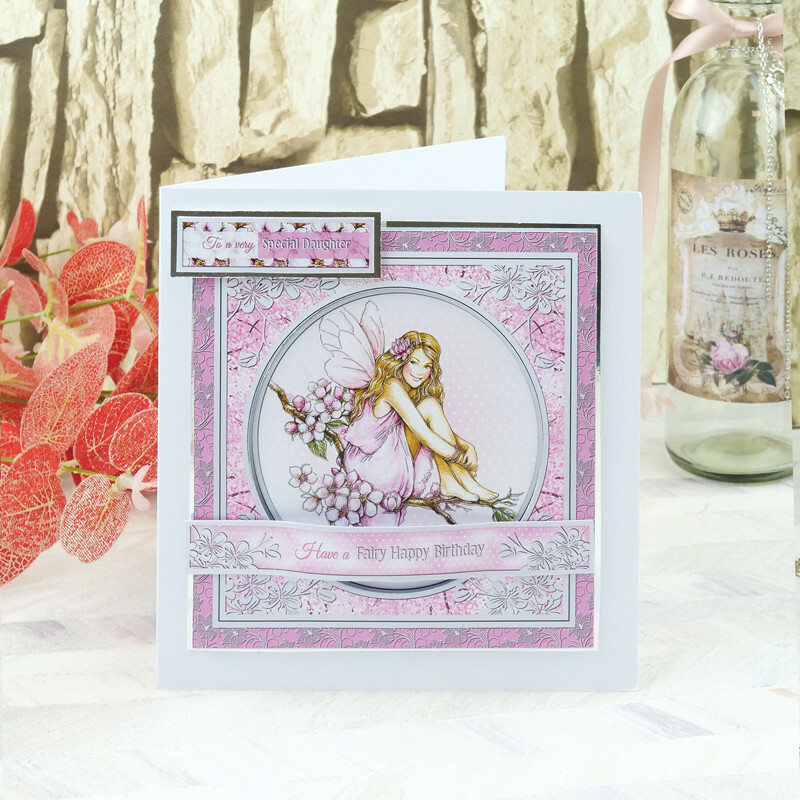 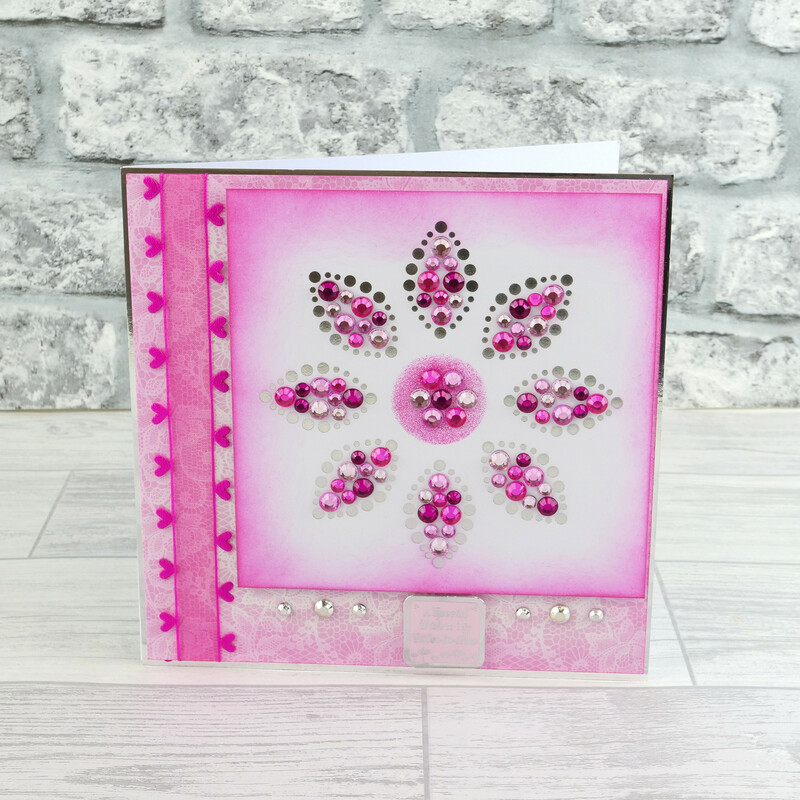 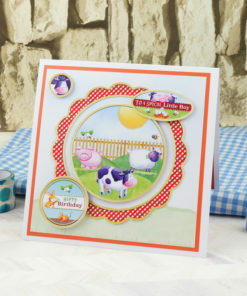 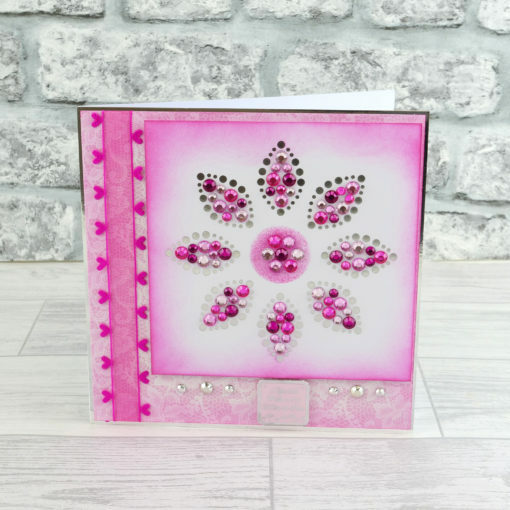 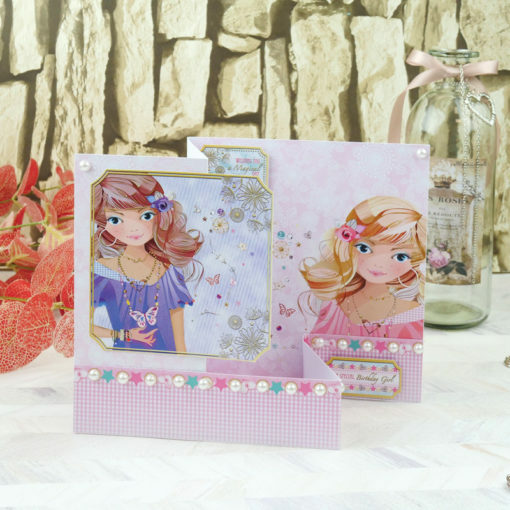 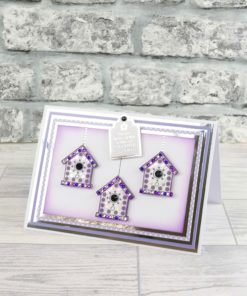 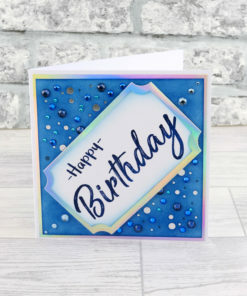 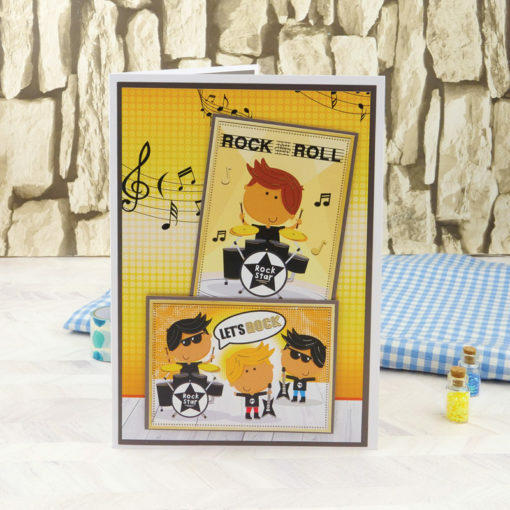 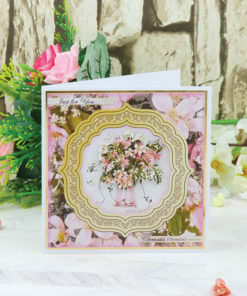 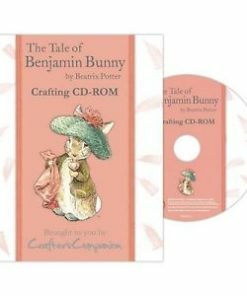 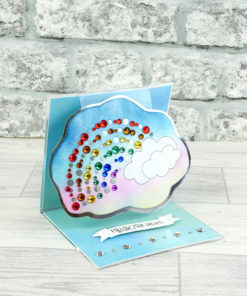 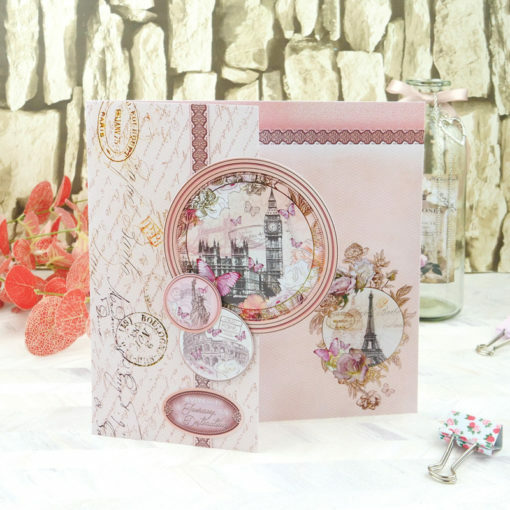 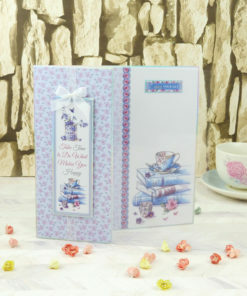 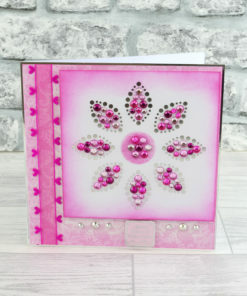 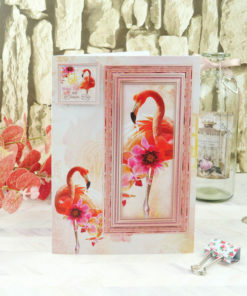 The huge selection of kits included ensures you can create cards for all occasions and there is a wide variety of styles and themes included. 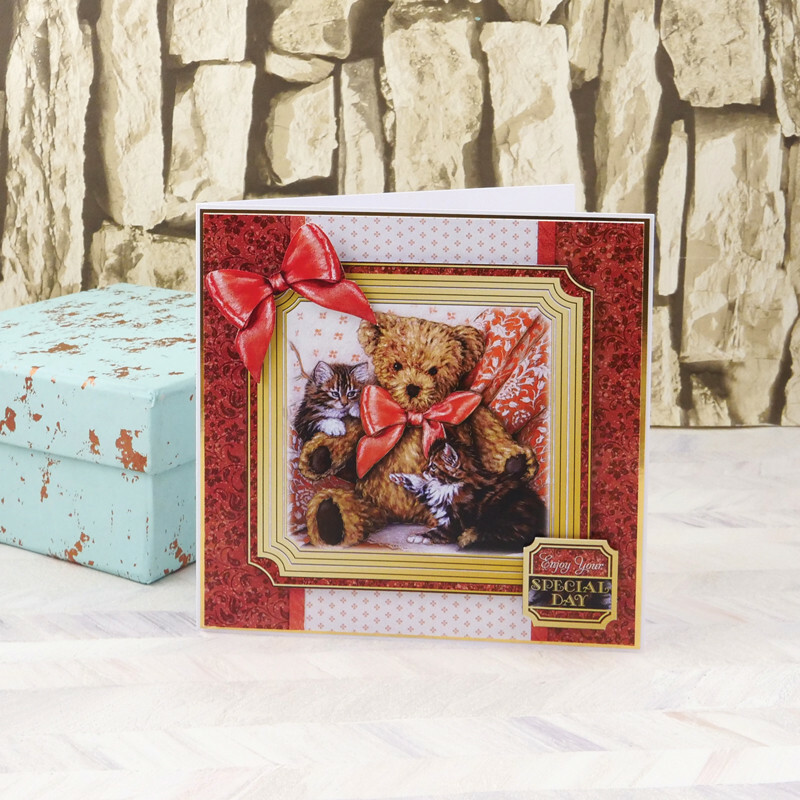 The files range from Toppers, Papers and Inserts to Card Stock, amazing Concept Cards and so much more! 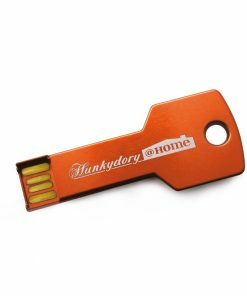 Plus, bring a truly adorable Hunkydory addition to you home with the FREE Hunkydory Teddy Bear Keyring, boasting his own little Hunkydory t-shirt – Not available anywhere else! 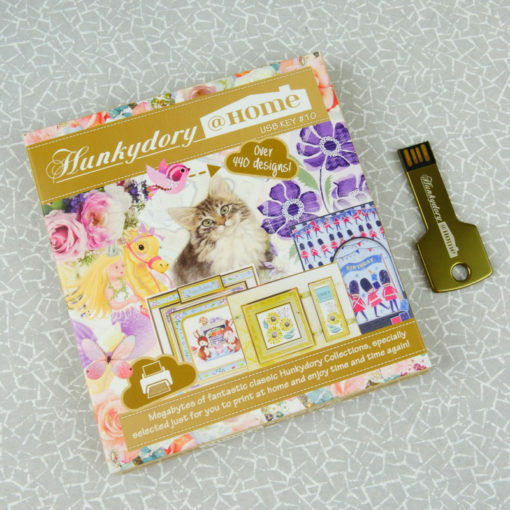 The USB also features a bonus selection of A4 Bold and Beautiful cardstock designs featuring versatile, printed foil patterns against a variety of colours, perfect for matting and layering with your collections. 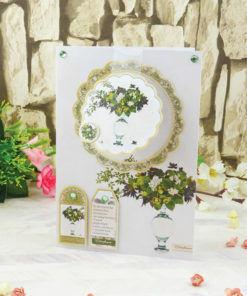 Garden Flowers of Britain – Featuring all your favourite flowers in full blooms displayed in gorgeous vases and sprays. 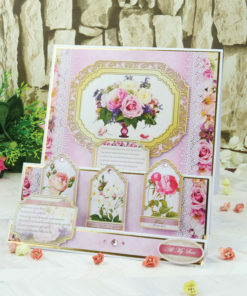 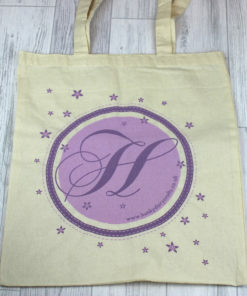 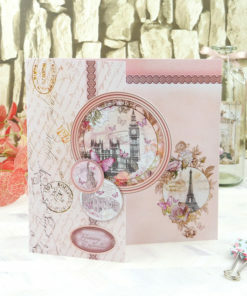 This kit is presented in the prettiest vintage colours, taking you back to times gone by. 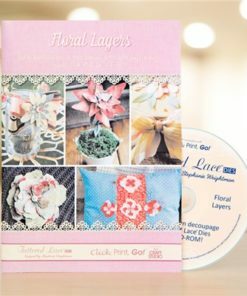 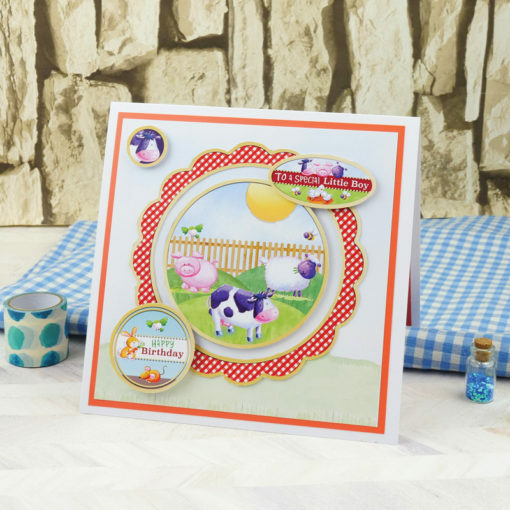 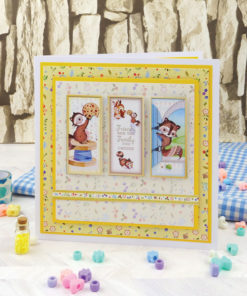 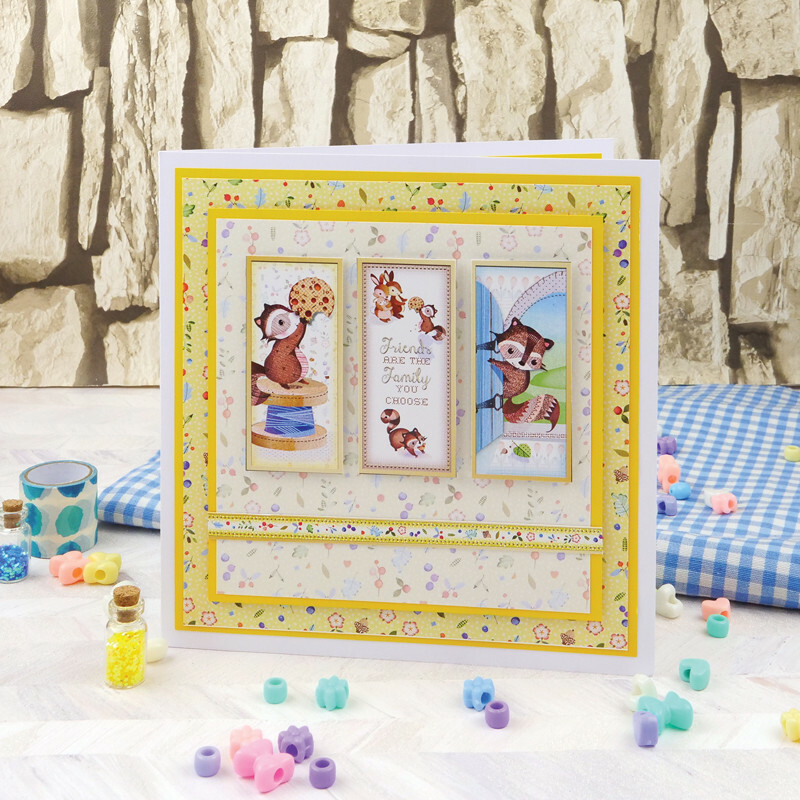 Paws for Thought – The Paws for Thought Collection with its traditional artwork, will be the dream cardmaking kit for many, many crafters! 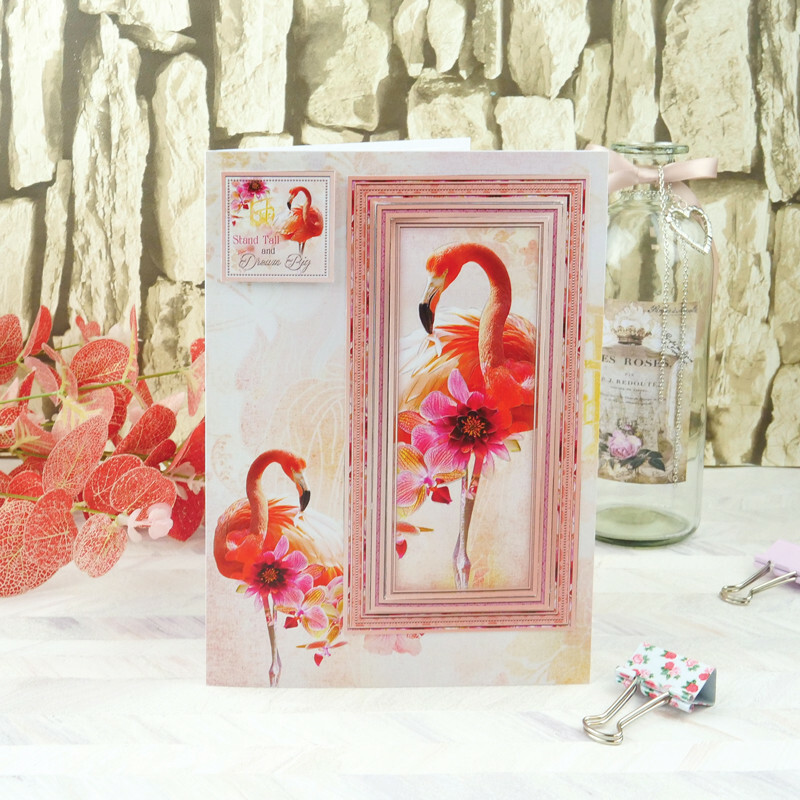 Rose Gold Moments – This collection from our Fabulous Finishes range, is perfectly feminine in colours and design. The imagery varies from iconic landmarks adorned with pretty florals and butterflies, to a graceful flamingo surrounded by gorgeous flowers, amongst so much more. 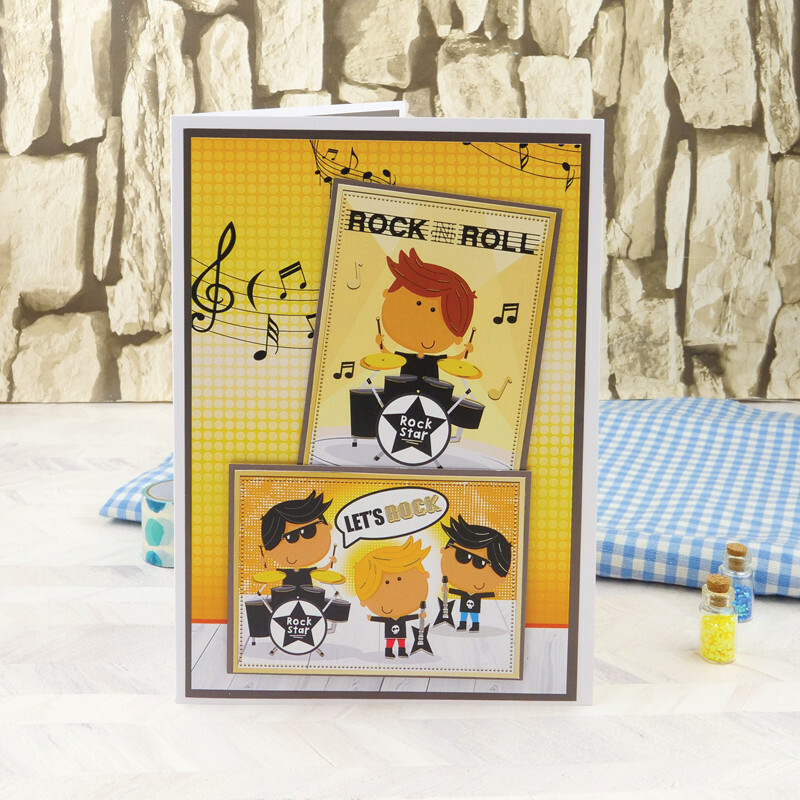 Little Dudes – For your Little Buddies, these sets for younger boys have fantastic bright colour schemes and artwork, with an awesome cartoony look in some sets that Little Dudes will love! 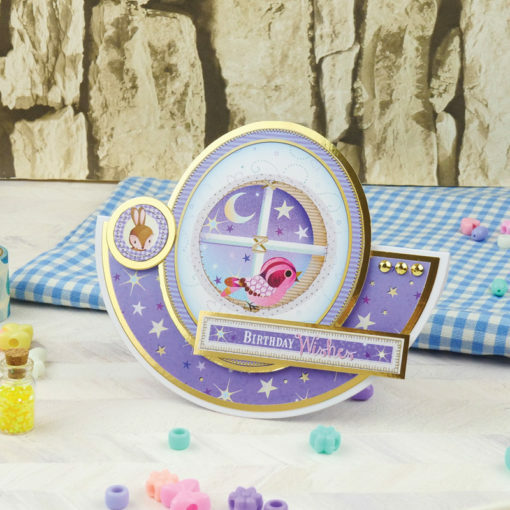 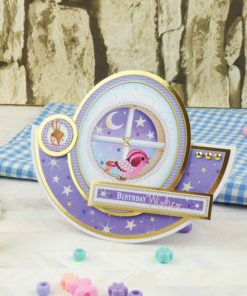 Perfect Princesses – For the little ones, this collection features some really stand-out sets incorporating magical artwork of pretty unicorns and spectacular sea life like mermaids and unicorns that make gorgeous cards fit for a princess! 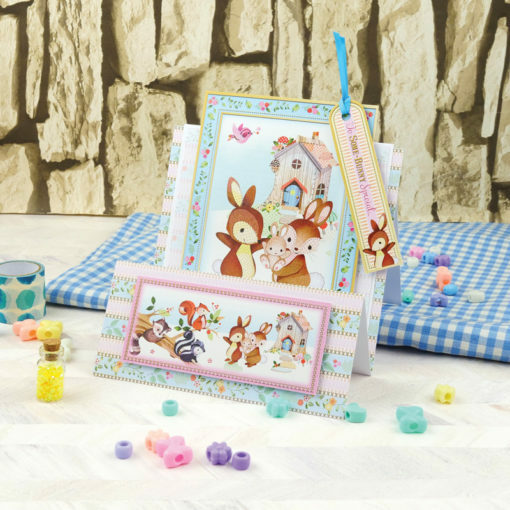 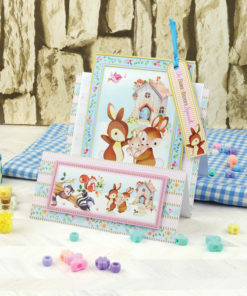 Forest Friends – Deliver a special message to those you love with Forest Friends, featuring adorable furry friends from the Forest with gorgeous pastel colourways. 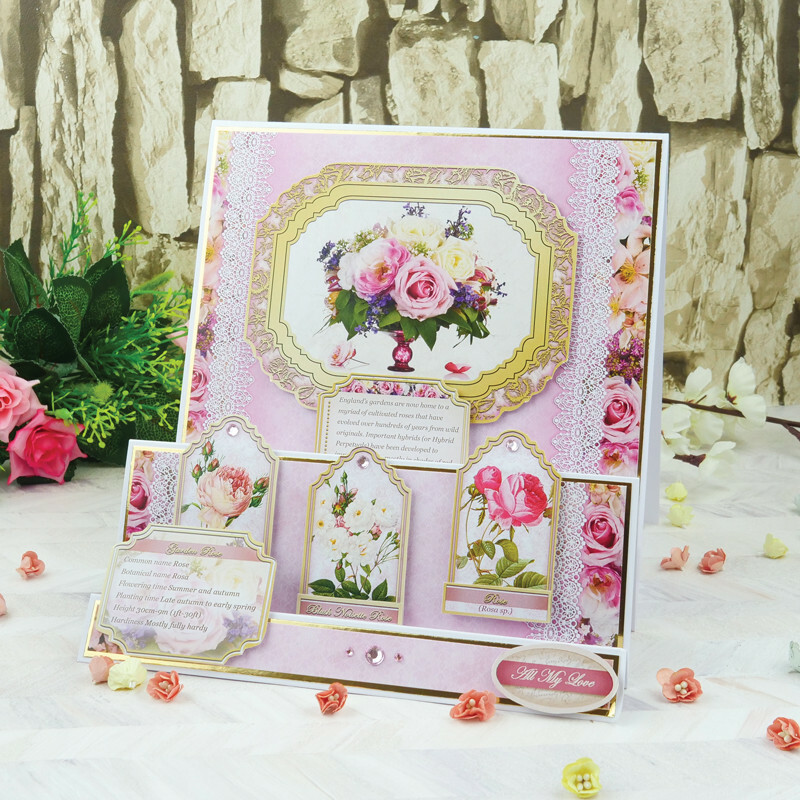 Botanique – The Botanique Collection is stunning papercraft kit that puts a modern twist on beautiful floral artwork. 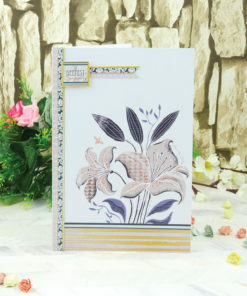 The imagery includes stunning sunflowers, pretty poppies and lovely lilies to name a few, and the artwork is reminiscent of the fascinating screen-printing art technique. 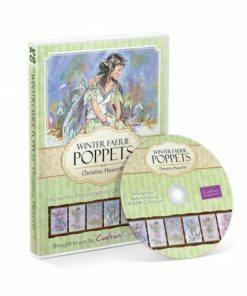 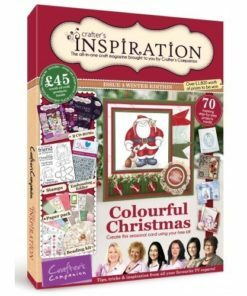 A Wonderful Life – With an array of stunningly detailed traditional style artwork in gorgeous colourways, cards from this collection will be a real delight to craft. 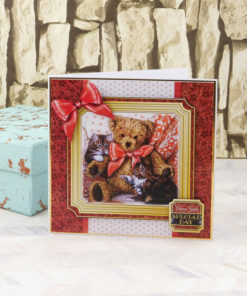 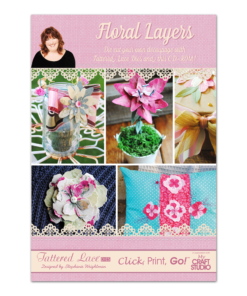 The collection contains four Topper Sets with different themes to satisfy an array of tastes.